This is where we practice! Charmaine van Niekerk founded Life’s a Gift in 2004. This is not your typical run-of-the-mill yoga studio. If all you want is a workout then yes you will get that. ON THE OTHER HAND, we really want so much more for you! We offer small, intimate classes because we value the relationship between teacher and student, and strive to build a feeling of togetherness. We want to help you to push the limits of what’s possible, starting on your mat and spilling over into your life and the world. Charmaine van Niekerk was born in South Africa and has lived in Sugar Land Texas since 2004. She founded Life’s a Gift in 2004 as a platform to help people live their lives more fully. 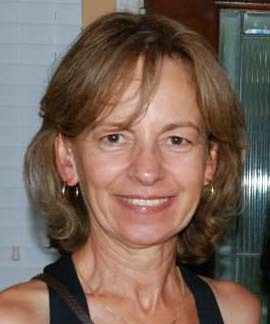 Charmaine is a certified Hatha Yoga Teacher registered with Yoga Alliance at the ERYT500 and continuing education provider levels. She studied Ashtanga and Power Yoga with Robert Boustany, Forrest Yoga with Ana Forrest, and Prenatal Yoga with Jacci Reynolds. She teaches all level classes from gentle to hot and sweaty yoga, as well as breathing exercises, meditation, and Nidra (guided deep relaxation). Charmaine van Niekerk studied under Ana Forrest, a trauma survivor, and creator of Forrest Yoga which she designed specifically for healing the people. 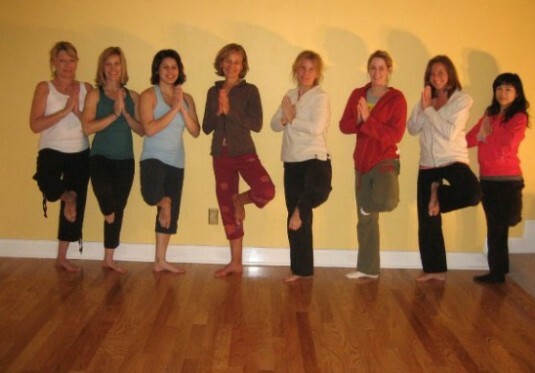 She completed a trauma-sensitive yoga training with David Emerson of the Justice Resource Institute in Massachusetts, and yoga to manage anxiety and depression with Amy Weintraub of Life Force Yoga. We believe that all areas of life impact one’s health and that staying healthy means having a sound mind, body, and spirit. This course is designed to teach participants how to apply mindfulness in their everyday lives and to the range of challenges arising from medical and psychological conditions and life stresses. MBSR includes intensive training in meditation, mindful movement based on yoga, educational components of stress physiology, constructive responding to stressful situations, and bringing awareness to many areas of life, including communication, relationships, and making healthy choices. Charmaine received her MBSR training at the Center for Mindfulness UC San Diego. A.H.E. (Ayurveda Health Educator); A.H.P. (Ayurveda Health Practitioner). Charmaine is a California College of Ayurveda graduate and a professional member of NAMA, the National Ayurvedic Medical Association. Charmaine offers diet and lifestyle coaching in Sugar Land, Texas. We understand how hard it is to break old habits, even when we know the benefits, thus we are committed to guiding you with compassion on you journey back to health and vitality. Ayurveda is a holistic natural health care system that originated in the ancient Vedic civilization of India around 5000 years ago. 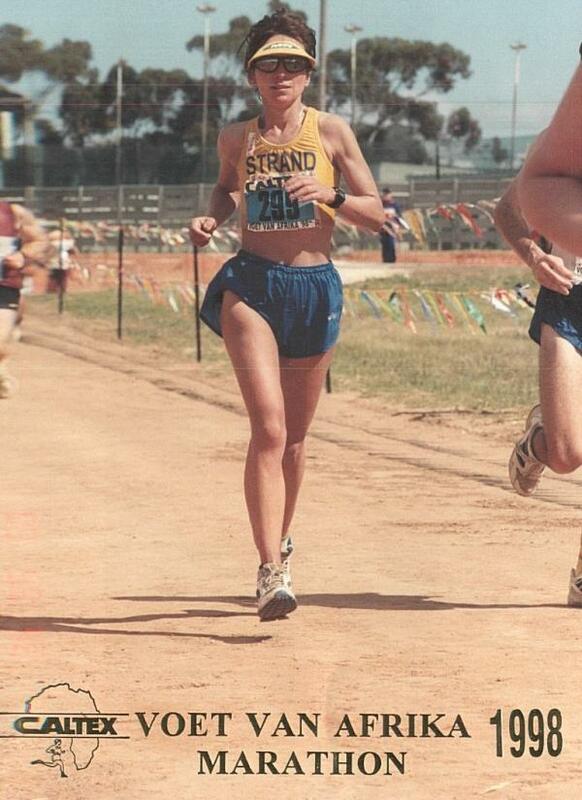 Running is Charmaine’s first love and she has raced ultra-distance competitively since 1990. Her main event was the challenging Comrades Marathon in South Africa, one of the world’s top ultra-distance races. High intensity training often led to chronic injury caused by muscle imbalances and tightness. She credits Yoga for allowing her to continue to run marathons and ultra-distance races without fear of being side-lined by injury. Charmaine is committed to sharing her 25+ years of marathon and ultra-distance running experience and insights to help you achieve your fitness goals.